What a view! 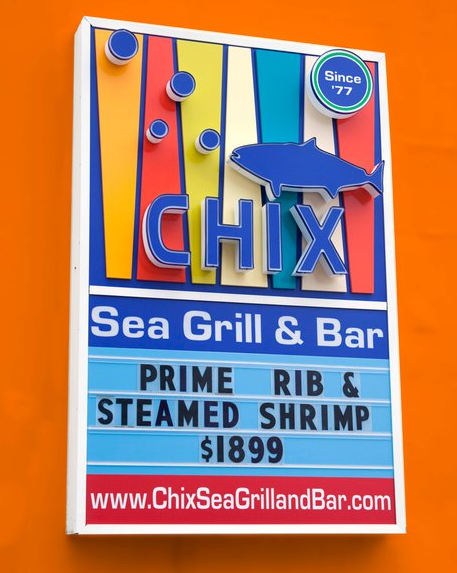 Chix Sea Grill and Bar is located on the southern end of Virginia Beach along the beach. Have your choice of Oceanfront dining inside or on our large outdoor cafe. Serving lunch and dinner daily. 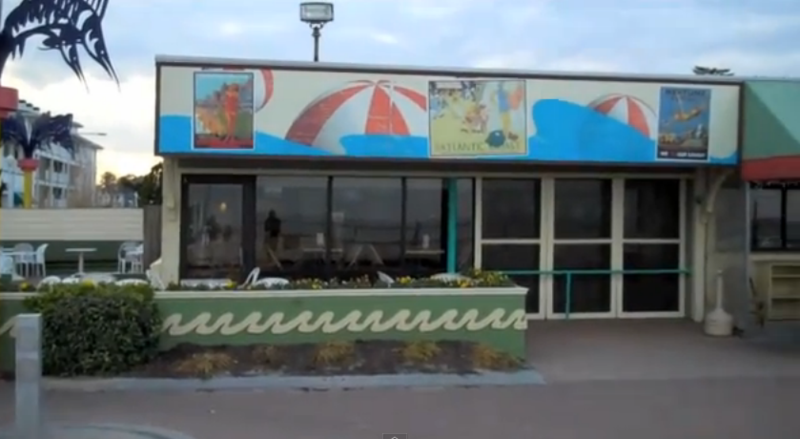 We are one of the oldest oceanfront restaurants in the area! It has a oceanfront dining room and bar area and not only do we specialize in seafood, our Drinks are delicious! 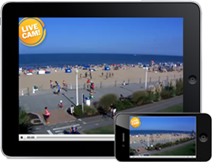 During the summer season there is live beachfront entertainment to enjoy! Live bands outside all summer, awesome calamari, and great selections of fresh seafood are in the offering! Whenever you are in Virginia Beach, and you are with the family on the beach all day, walk up to the boardwalk and visit us!